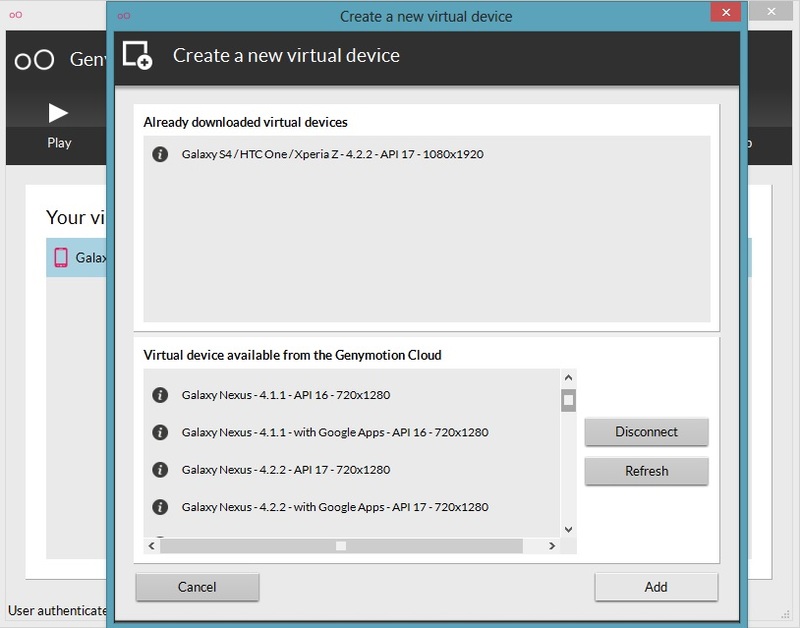 Today in this guide we will show you how you can easily run android apps on your PC and laptop. Most of us want tor try all the android app and games on our PC before installing them on our Android Smartphone or if your are Android apps developer and want to test application on your CO then you have to try this free application called Genymotion. 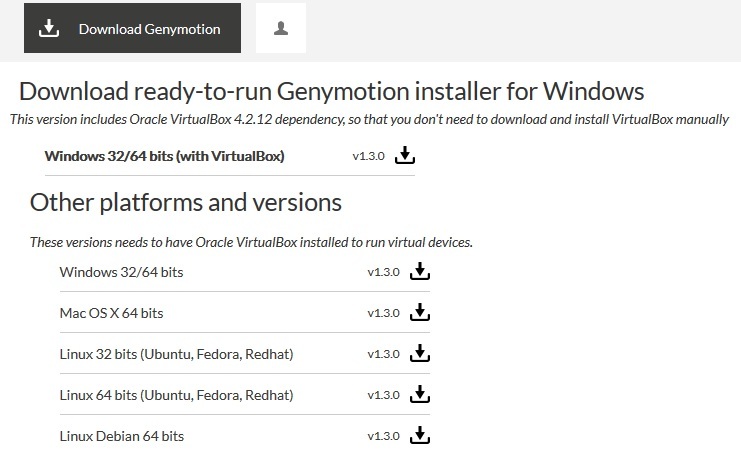 Genymotion is a fast Android emulator and available for Linux, Windows and Mac OS X and requires VirtualBox. Teh application is simple to install and doesn’t need any particular skills to run the android application your PC, it provides pre-packaged Android installations which you can download and run on your PC or Mac. 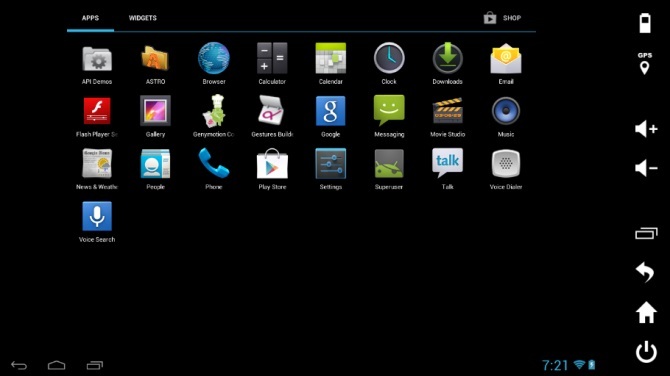 Some of the well know features of the application are pre-configured virtual images: Android 4.1.1 and 4.2.2, ADB support, Support all the latest Android devices such as Nexus 7, Nexus S, Galaxy S 4, HTC One, WXGA Tablet, 7.0” and WSVGA Tablet all with Google Android applications. Currently the application is in beta stage, so you will find some bugs but most of the time the application works fine and runs smoothly. We tested this application on our Windows 8 64 Bit PC and the application run without any problem. To get started all you have to visit www.genymotion.com website and create a free account with them to download the application on your Window or MAC Machine. Once the account is created you will download the application from the download section. Download the application on your desktop and install the application on your desktop. Installation process is simple and easy, follow all the onscreen instruction to setup the application correctly. Once you’ve installed the software, sign in with your Genymotion Login ID and Password to get started. 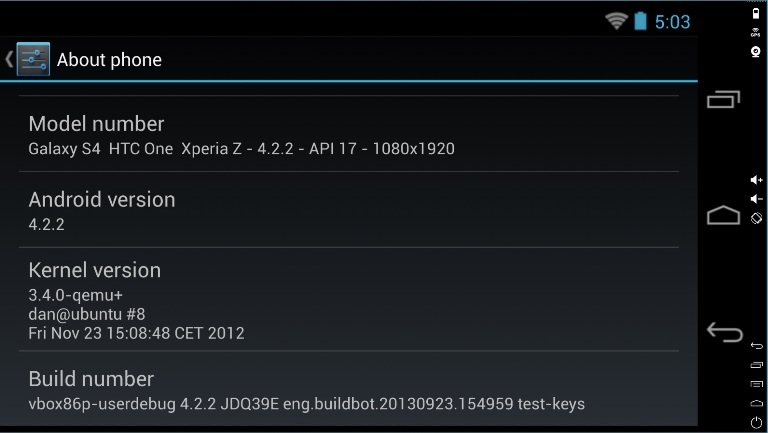 Now From the main application screen select the device and versions of the Android operating system which you want to test on your desktop. Now the application will downloaded all the required files to run the selected device on your computer. After that you will enjoy the android on your desktop and install all the Google play store apps with your Google Account login and password and enjoy all the features of Android on your desktop. If you are facing some kind of the problem with the app or don’t know how to install and run the application then check the Genymotion User guide section here. This is a great way for developers to test apps and for users to play with Android.